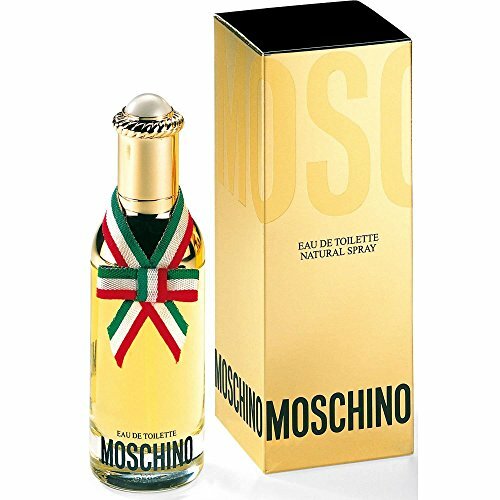 Moschino for Women is sultry and hot fragrance. It opens with aromatic oregano, coriander and galbanum, over a complete and unusual bouquet of flowers, woods and spices (nutmeg, carnation, sandalwood, gardenia, patchouli, pepper, ylang-ylang and increased). The base features a classy combination of amber, musk and vanilla.